Grape Varieties: Arinto, Periquita, Trincadeira, Fernão Pires. 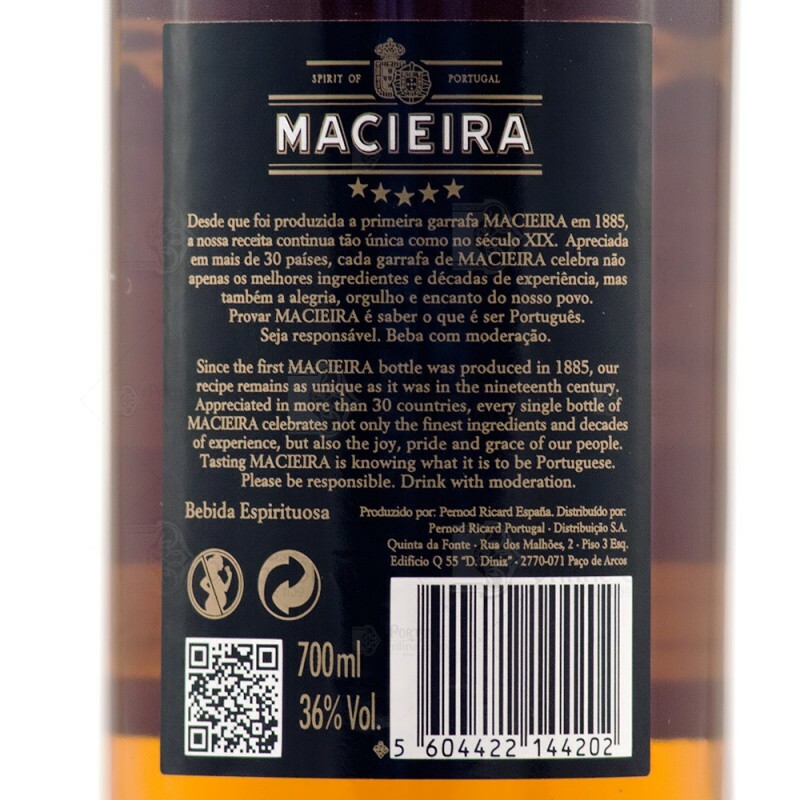 Since the first MACIEIRA bottle was produced in 1885, our recipe remains as unique as it was in the nineteenth century. Appreciated in more than 30 countries, every single bottle of MACIEIRA celebrates not only the finest ingredients and decads of experience, but also the joy, pride and grace of our people. 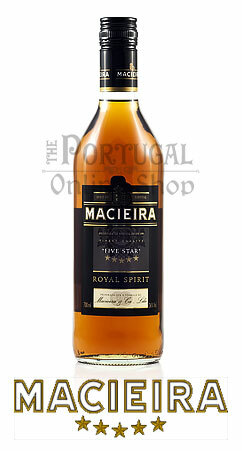 Tasting MACIEIRA is knowing was is it to be Portuguese. With alcoholic graduation of 36º, is obtained from firewater vinica with aging during at least 6 months in hooves of oak. Its subtle fragrance results of the original recipe, guarded secretly from its creation, and from the distillation of the grapes of the chaste Arinto, Periquita, Trincadeira and Fernão Pires. Macerate the lime with the sugar and add the ice. Add Macieira and stir the drink. Easily distinguished from competitor brandies. It has a golden brown colour, marked with green and orange hues. Its aspect is clear and bright. Lightly fragrant. Results from the combination of wine and "vinho abafado" distillate added through a method of blending and aging that uses only small oak and chestnut Portuguese casks. It is delicately complex and typical - characteristic of wines that are distilled. The use of “vinho abafado” gives subtle notes of anise and coriander. It is smooth, rich and well structured, with subtle tannins. The different flavours, vanilla, apricot, peach and honey are perfectly married with the discreet presence of chestnut sap. 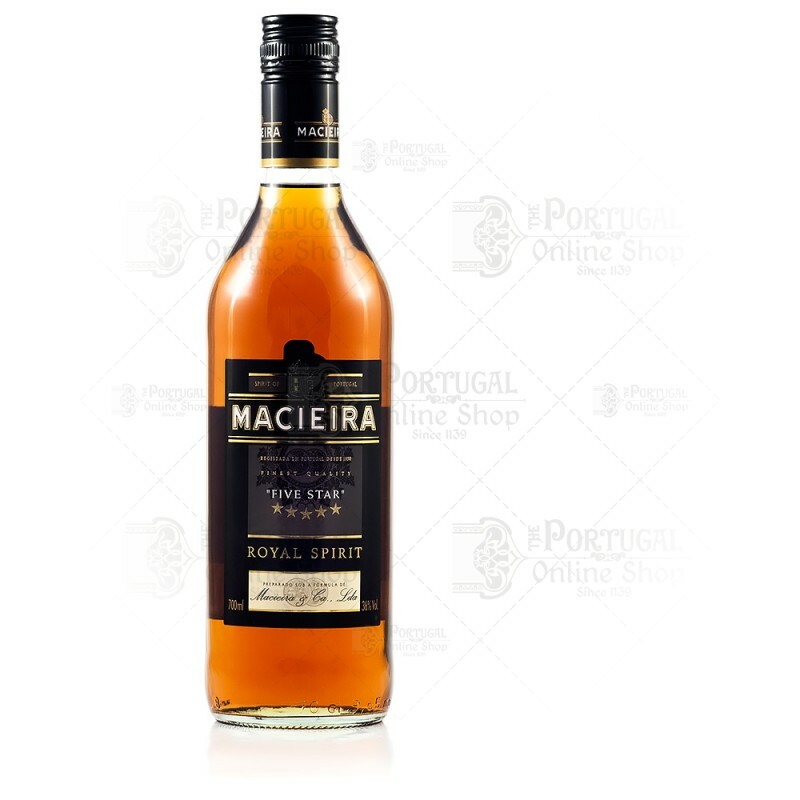 MACIEIRA can be enjoyed in a small brandy snifter glass, straight and at room temperature, as a digestive or consumed in a long glass with ice, mixed with soda, fruit juices or soft drinks. MACIEIRA is versatile and always provides moments rich in emotion. With your family or friends, MACIEIRA is unique. In 1865, Jose Maria Macieira created his company Macieira & Cª Lda, with the purpose of selling olive oils, vinegars, wine and spirits. 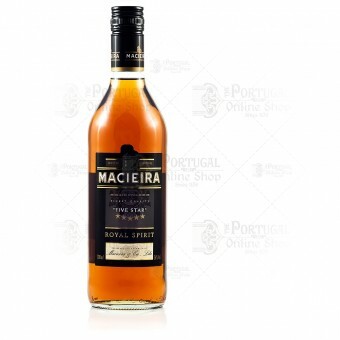 Twenty years later the company started its own brandy production, Macieira “Cognac”, as it was then known.